Do you think Miley looks better now? Cyrus3 Miley Ray (born as Destiny Hope Cyrus, Nashville, TN, USA, November 23, 1992), better known as Miley Cyrus, is an actress, singer and songwriter. She rose to fame in 2006 for her role as Miley Stewart / Hannah Montana on the hit Disney Channel Original Series, Hannah Montana with which he has recorded several soundtracks of his 4 seasons under his character. With the success of this franchise, Miley was established as a teen idol. In 2007, he signed with Hollywood Records to pursue a solo career and released Hannah Montana 2: Meet Miley Cyrus, the second soundtrack of the second season of his show and his debut album as herself. That year he embarked on the tour, Best of Both Worlds Tour which was a great demand in the U.S. In February 2008, the tour finally became a movie / concert in 3D, Hannah Montana & Miley Cyrus: Best of Both Worlds Concert raising more than $ 30 million in its opening weekend. In July 2008, Cyrus released her second album, Breakout album became a commercial success, debuting at # 1 on the Billboard 200. He began his foray into film, providing the voice of "Penny" in the 2008 animated film, Bolt won a nomination for a Golden Globe for best original song for his rendition of "I Thought I Lost You." 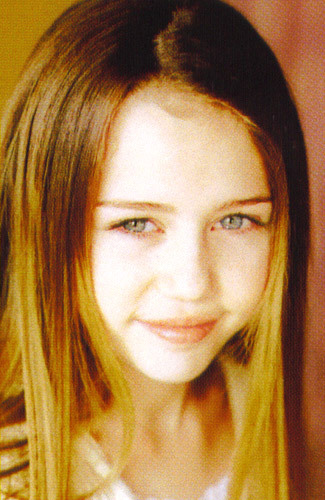 In 2009 she repeated her role as Miley Stewart / Hannah Montana in the film of its series, Hannah Montana: The Movie. The soundtrack of the film introduced a new audience in the country and adult contemporary markets. I dont think Miley looks better now, but when she was little was worse! 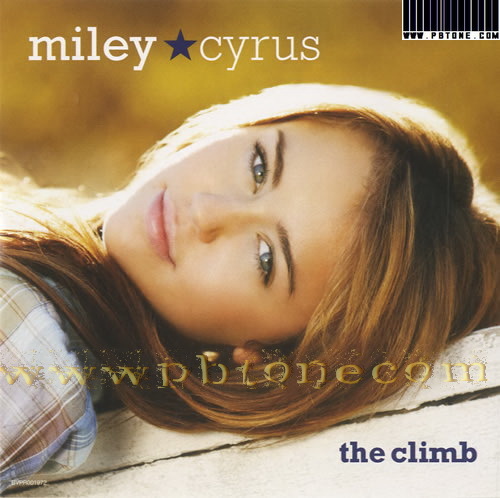 I dont care about her, i just like one of her songs The Climb. But i think the same as you WhiteWolf, she looks really BAD!